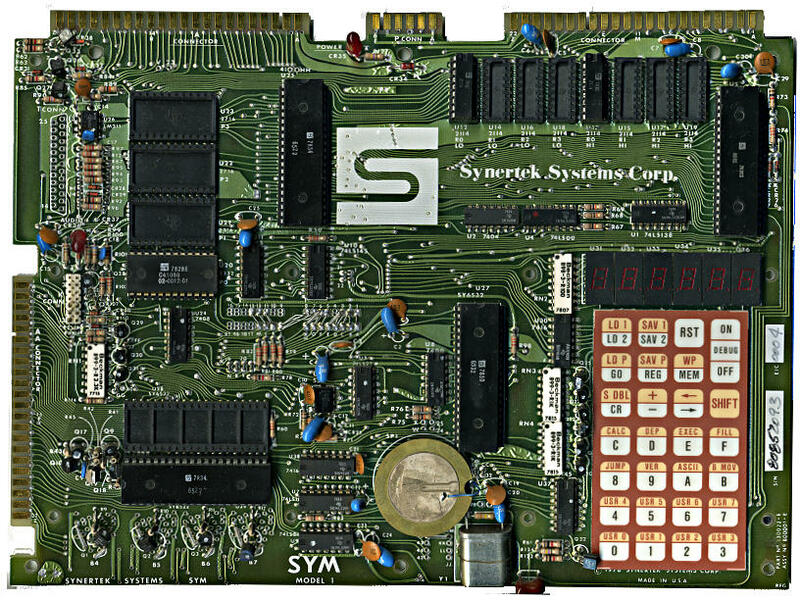 — not much except for 6502.org’s excellent Synertek SYM-1 Resources, that is. Some manuals, though, while lovingly scanned, are just too large to download, browse or file. 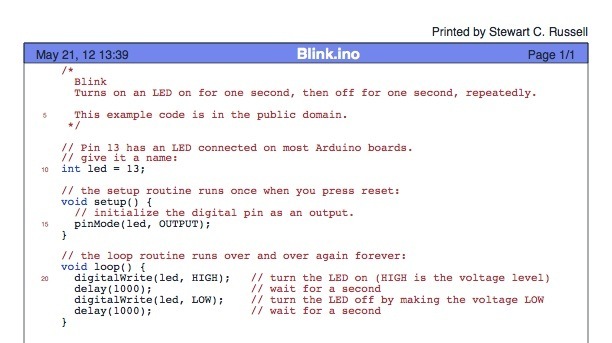 Take, for instance, AppleIIScans’ Apple II BASIC Programming With ProDOS. It’s a very faithful colour scan, but at 170 MB for 280 pages, it’s a bit unwieldy. I suspect it’s Adobe Acrobat Paper Capture’s fault: while it makes turning scans into readable files really easy, it doesn’t warn against using 600 dpi full colour for a book with only decorative use of colour. By downsampling the scanned images and converting everything to greyscale, the result’s only 16 MB. 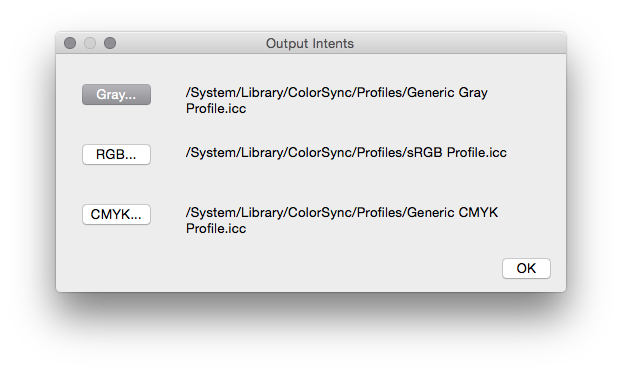 All text and indexing from Acrobat is left intact. Artifex’s GSView is rather good. It describes itself as ‘a user friendly viewer for Postscript, PDF, XPS, EPUB, CBZ, JPEG, and PNG’, and it sure does those things. It’s currently bundled as Mac, Windows and Linux Intel-only binaries, but maybe we’ll see ARM distribution or source soon enough. The name confused me a bit. Russell Lang of Ghostgum Software Pty Ltd has maintained a nice Windows-only Ghostscript front end called GSview for years. 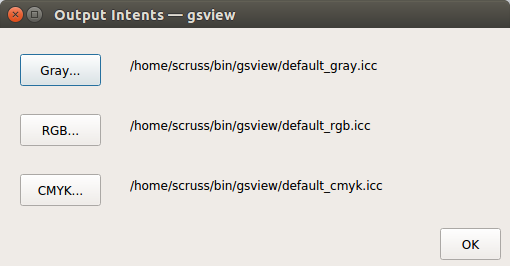 Note the huge difference in names: Artifex‘s release is GSView 6, while Ghostgum’s is GSview 5. Hmm. The PDF/A files you get can be considerably smaller than the originals. A 10 MB LibreOffice Impress slide deck from a presentation on OpenStreetMap that I gave last week shrunk down to 1.3 MB when saved by GSView, with only very minor JPEG gribblies visible in the slide background. 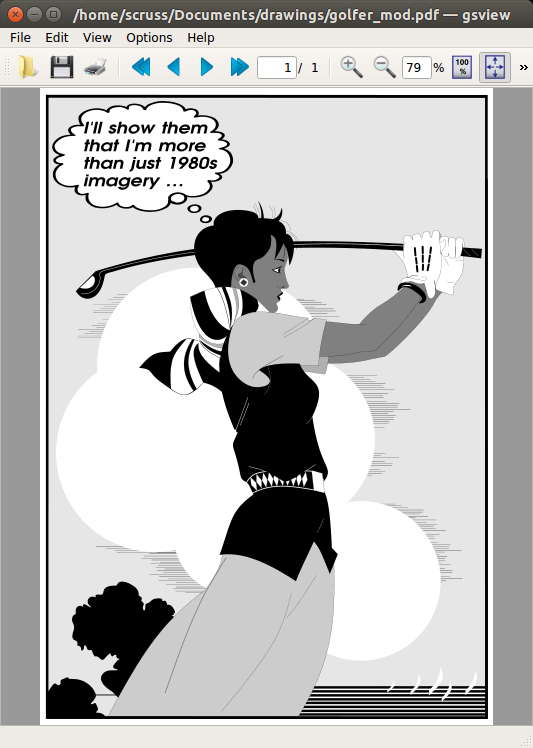 The graphic above (modified from the Ghostscript example file ‘golfer.eps’; yay, Illustrator 1.0!) shrunk by ⅓. These are handy savings, plus you get a standalone archival format that will never change! In case anyone wants them, the 600 dpi page images of What a Life! are stored in this PDF: what_a_life.pdf (16MB). If you merely wish to browse, all the images from the book are here. I got a bit carried away with doing this. Instead of just smacking together all the 360 dpi TIFFs I scanned seven years ago, I had to scan a new set at a higher resolution, then crop them, then fix the page numbers, add chapter marks, and make the table of contents a set of live links. I’ve got out of the way of thinking in PostScript, so I spent some time looking for tools that would do things graphically. Bah! These things’d cost a fortune, so armed only with netpbm, libtiff, ghostscript, the pdfmark reference, Aquamacs, awk to add content based on the DSC, and gimp to work out the link zones on the contents page, I made it all go. Even I’m impressed. I used to edit multi-gigabyte files with emacs on Suns. They never used to complain like this. They just loaded (admittedly fairly slowly) and let me do my thing. Real emacs don’t give warning messages. Author scrussPosted on 02007-08-19 02008-05-16 Categories books, computers suckTags aquamacs, awk, book, emacs, ghostscript, gimp, libtiff, netpbm, pdf, pdfmark, postscript, scan, tiff, what-a-lifeLeave a comment on Lady Goosepelt Rides Again!